Oh such as sad way of handling this kind of issue. 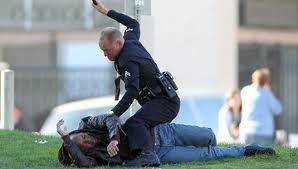 I am so surprised how these cops are handling the black guys. Just an extreme way of discrimination.